Leave us a message and we will contact you very soon. 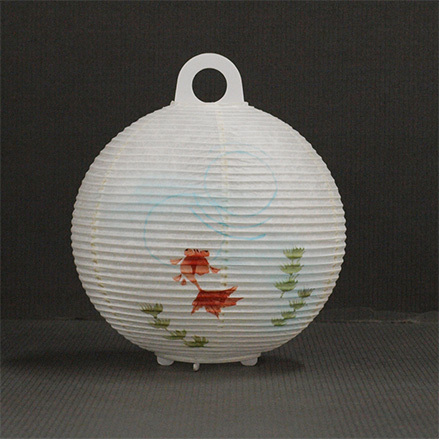 Paper lantern letters are, as the name suggests, small lanterns used to deliver small letters. 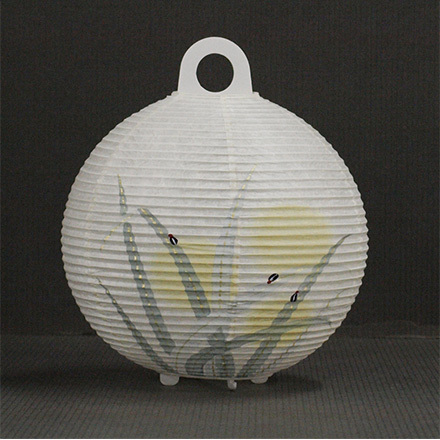 Deliver your feelings together with a gentle light. 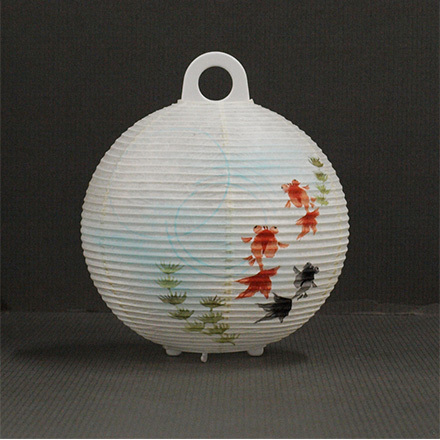 to make a paper lantern that is all your own. How about sending some warmth to that special someone? 1. 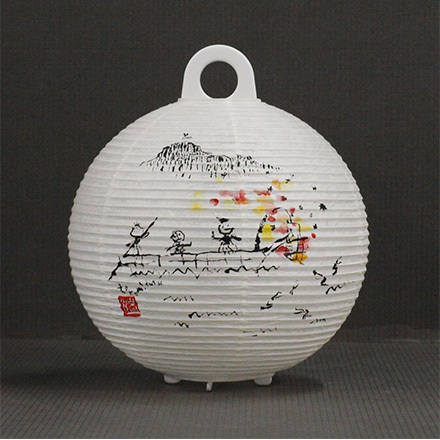 Write a picture or message on your favorite lantern. 2. You can also use the instructional booklet as a message. Feel free to also include a memo. 3. Place the fire box/support stand/LED lighting/instructional booklet all into the attached envelope. 4. Attach postage to the envelope and send off! Yuka was born in Aichi Prefecture in 1981 and graduated from Nagoya University of Arts (School of Design). 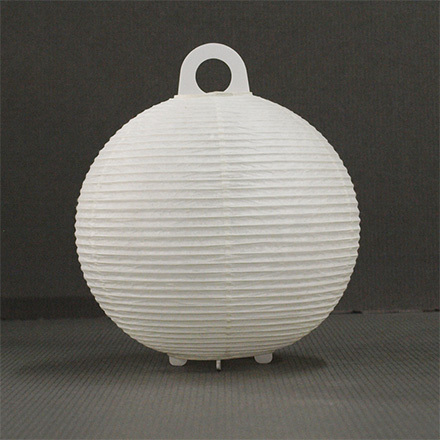 Starting in 2003, she began working and studying under Takashi Itou at the Ifuji Design Studio, learning about a wide variety of topics from market research to 3D CAD. 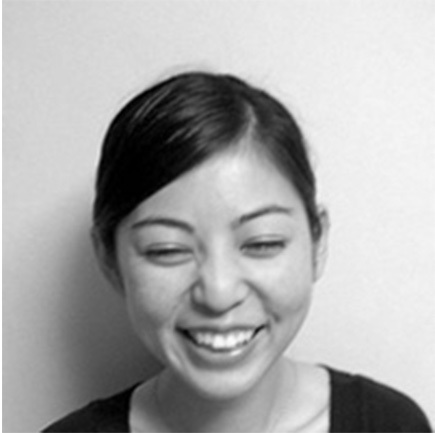 In 2009, she established the Yuka Design Studio. 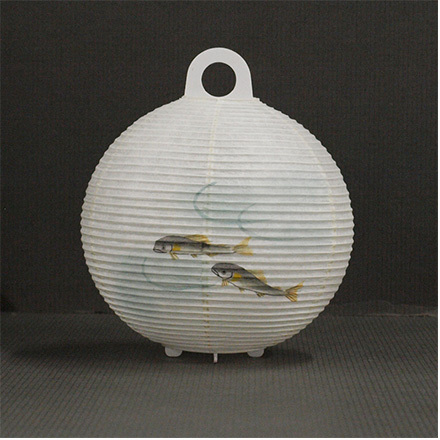 COPYRIGHT © OZEKI & Co., Ltd.